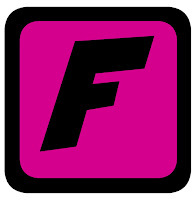 Something's fishy...do you smell anything? Let 'minnow', please. 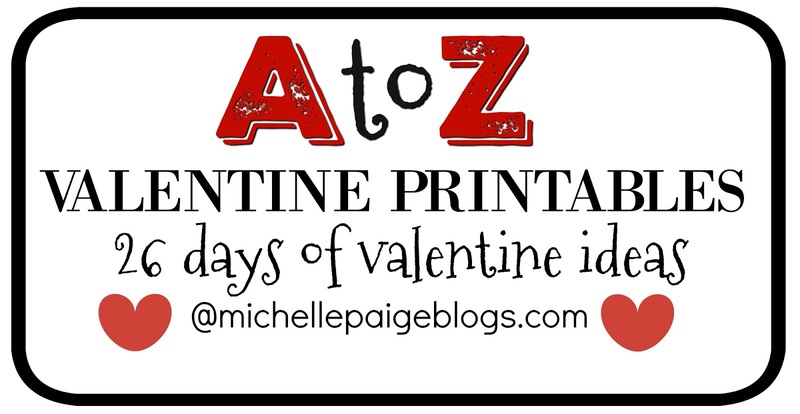 You've o'fish'ally been 'caught' on my page of A to Z Valentines. 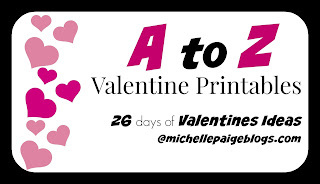 26 days of Valentine printables and a whole lot of puns! 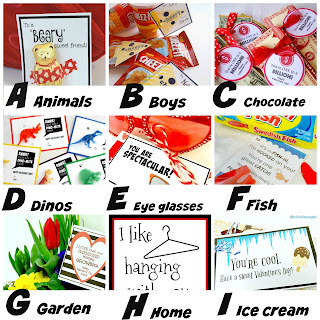 Today is the Letter F.
Do you have a child 'hooked' on fishing? 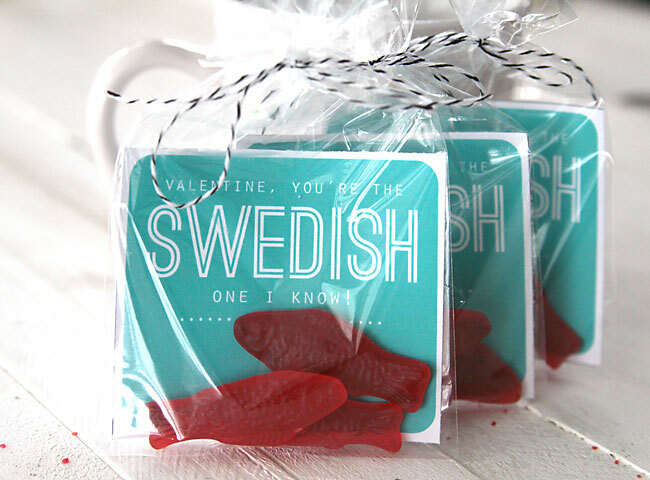 Or maybe it's all about the 'fish food'? 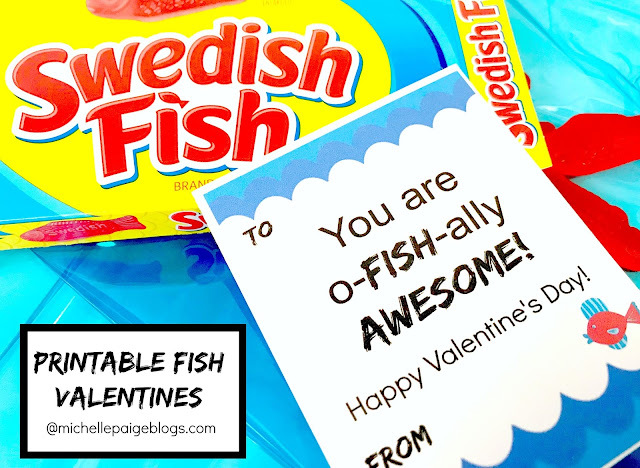 Goldfish Crackers, gummy Swedish Fish, gummy worms and even plastic fish toys work for these Valentines. 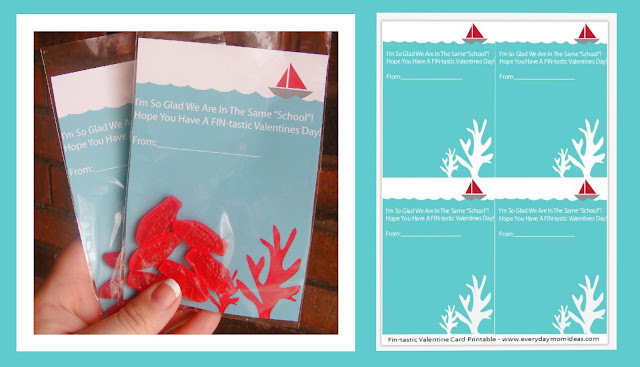 These Fish Pun Valentines of mine use Swedish Fish and small cellophane bags (aff.link). 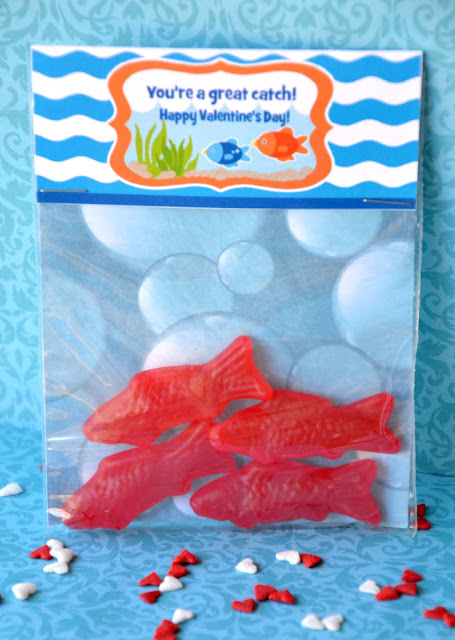 Of course you could replace the candy with small plastic fish toys like these, click here (aff.link). 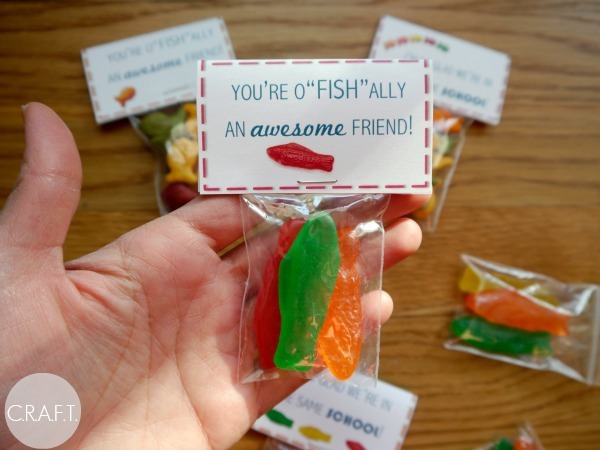 You're Ofishally An Awesome Friend by C.R.A.F.T. 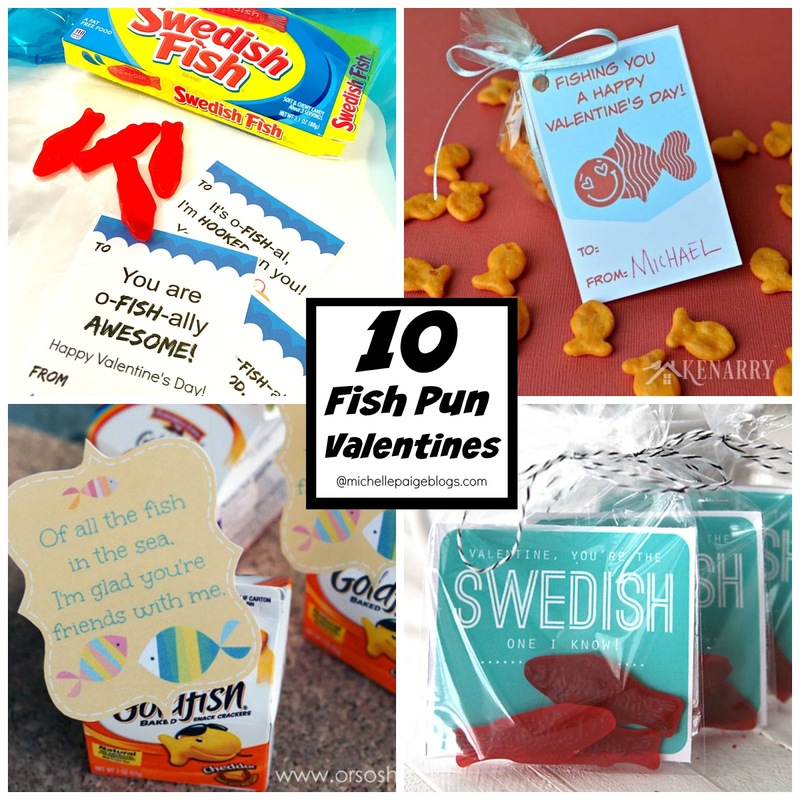 Need more fish ideas? 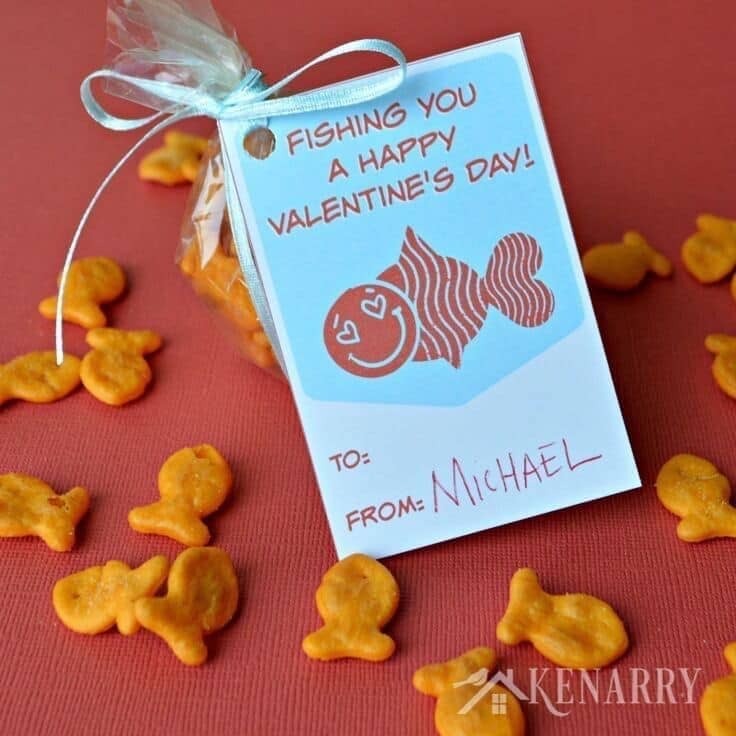 Check out this great Fishing Party we had for Father's Day. 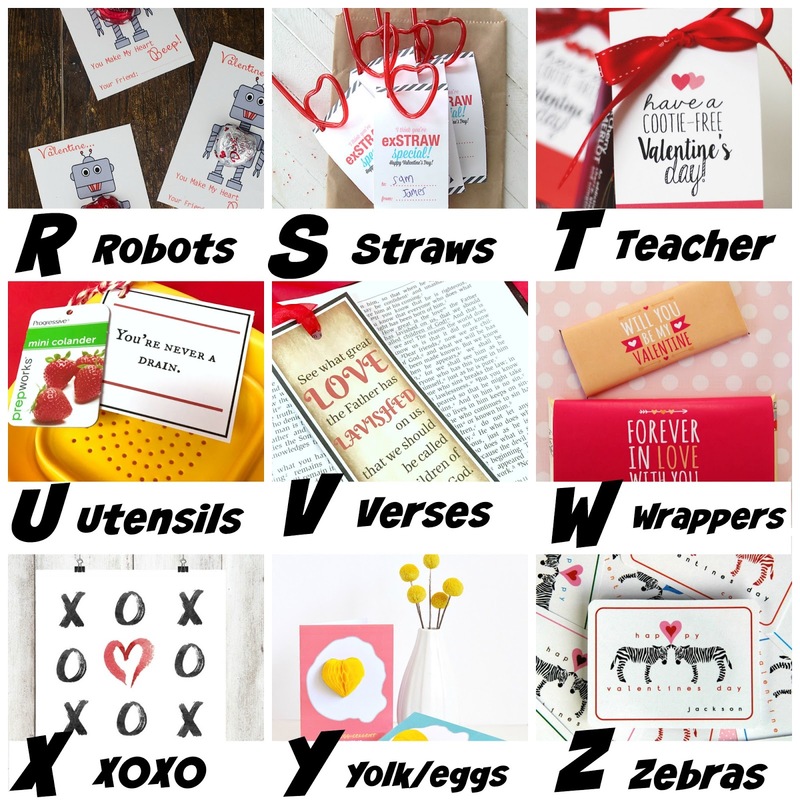 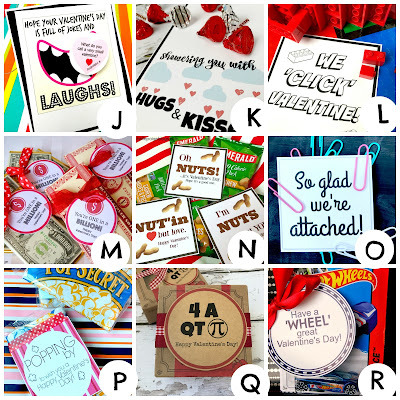 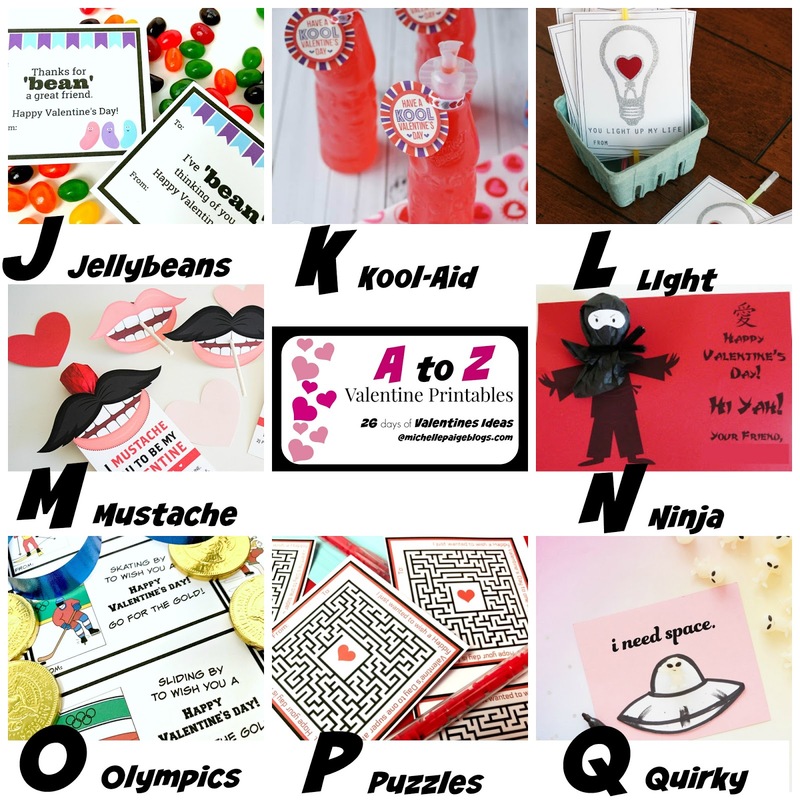 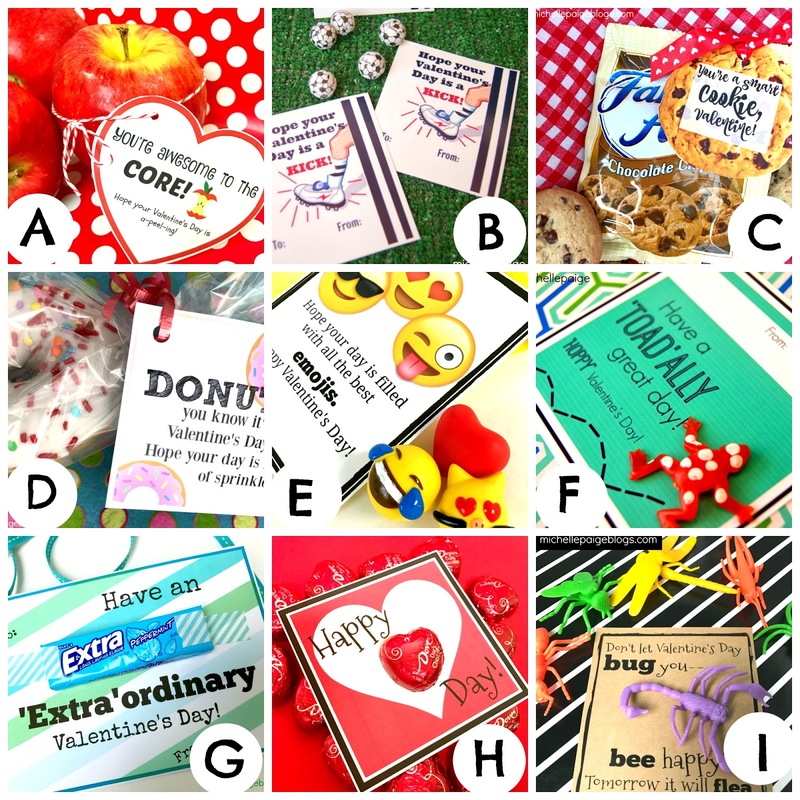 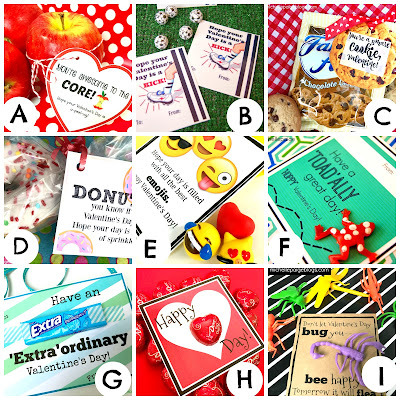 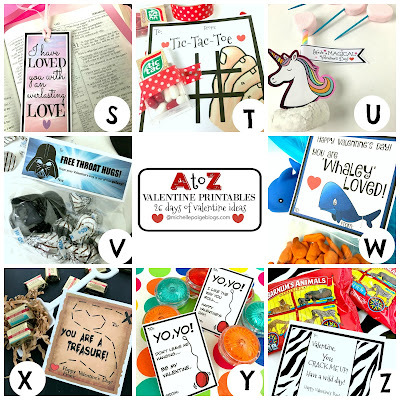 Want to see all the ideas in this A to Z Valentine Series? 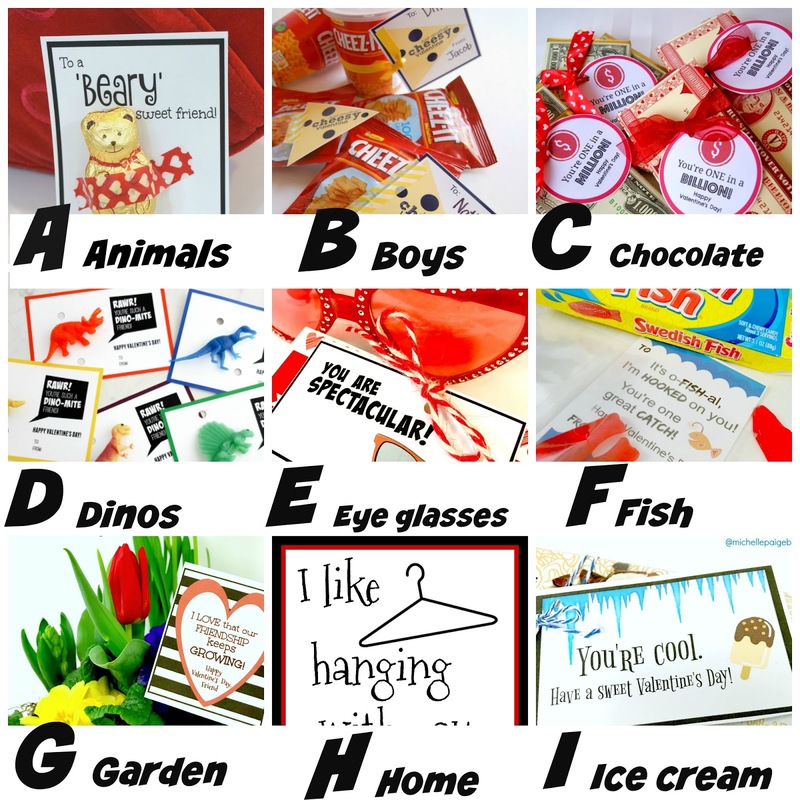 Check out my A to Z Valentines from last year. If you've enjoyed this Valentine post, please follow me on Facebook and Instagram for even more fun.